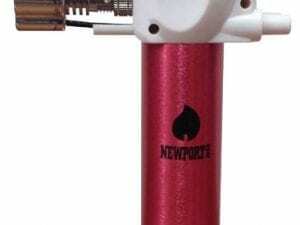 The new Jumbo Torch from NewPort has a large capacity and instant start via its piezo-ignition. 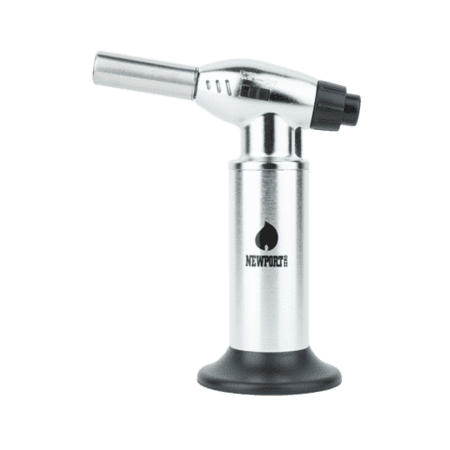 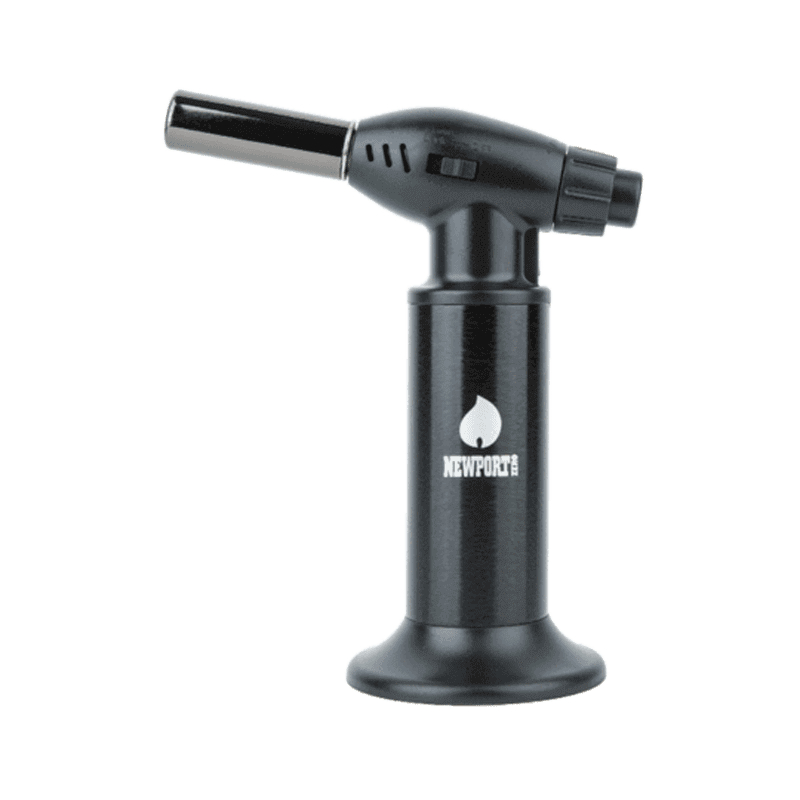 Adjustable flame control combines with flame lock, and a stable base to make this a simple torch to use for many uses. 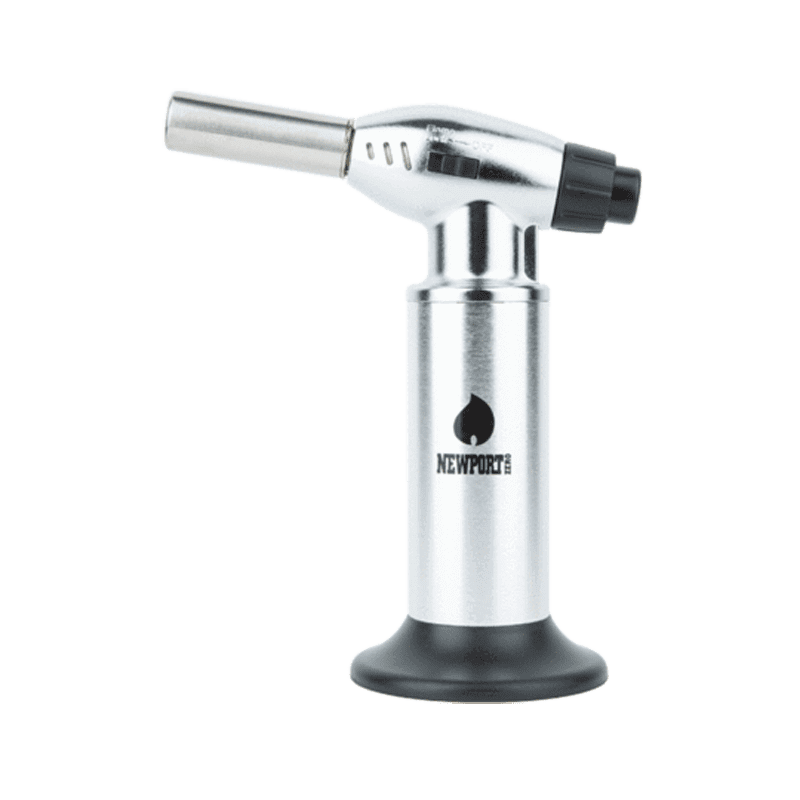 Relase the child saftey mechanism, and press the ignition button. 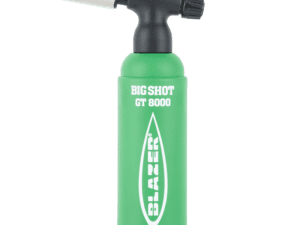 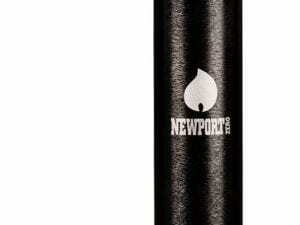 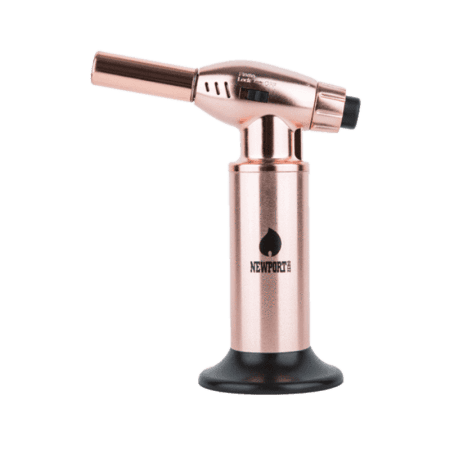 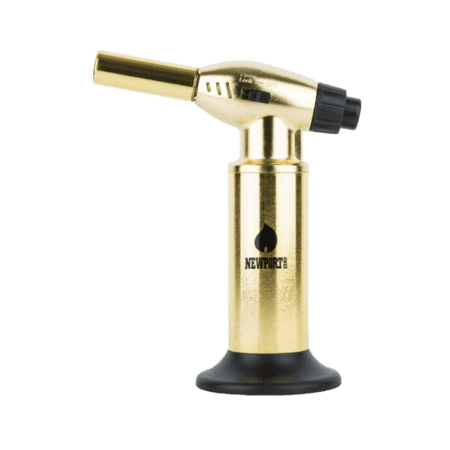 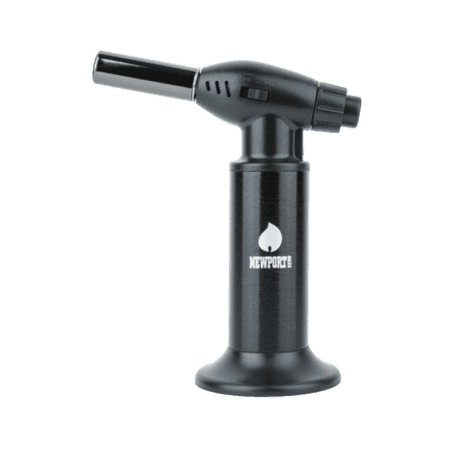 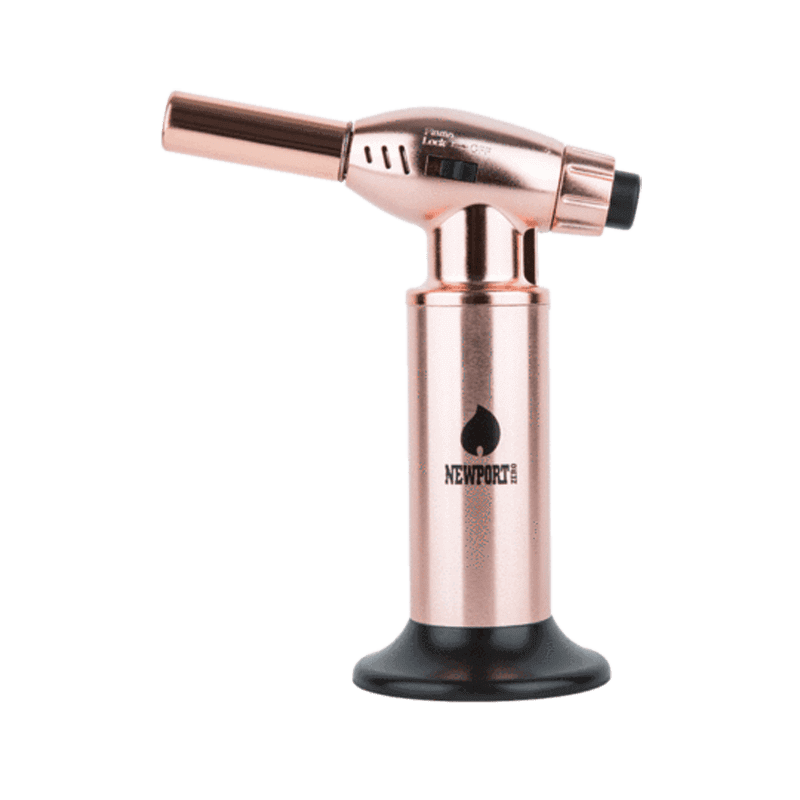 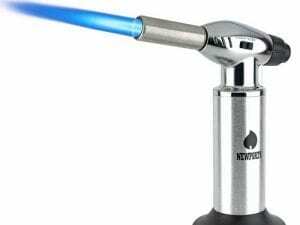 Keep your Newport Jumbo Torch filled up with butane via the refill port on the bottom.